Mt. 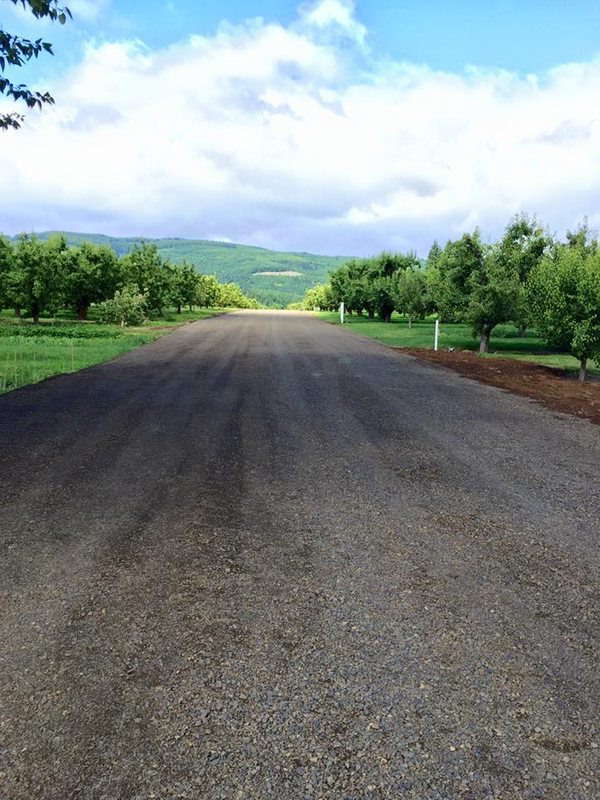 View Orchards owns an expansive orchard where they host beautiful weddings surrounded by apple and pear trees. 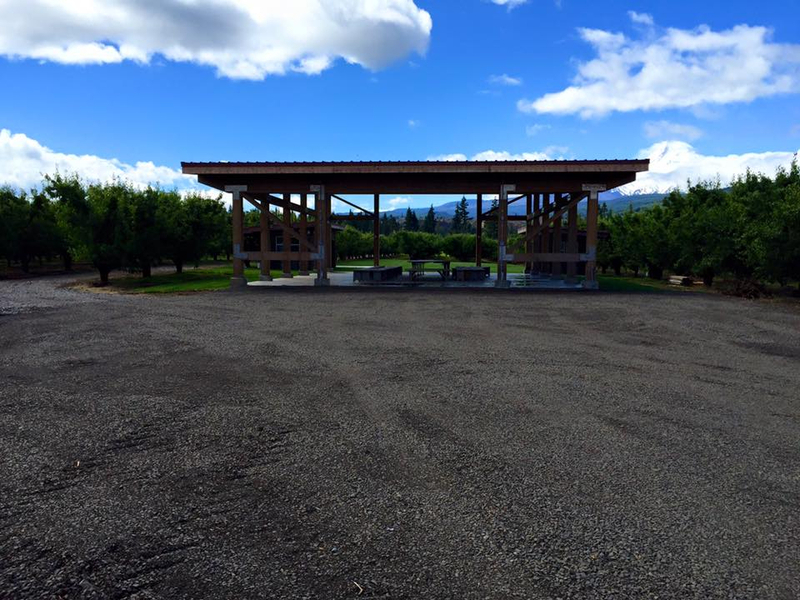 This venue has been featured in Martha Stewart Weddings online, making it a notable wedding venue in Hood River. 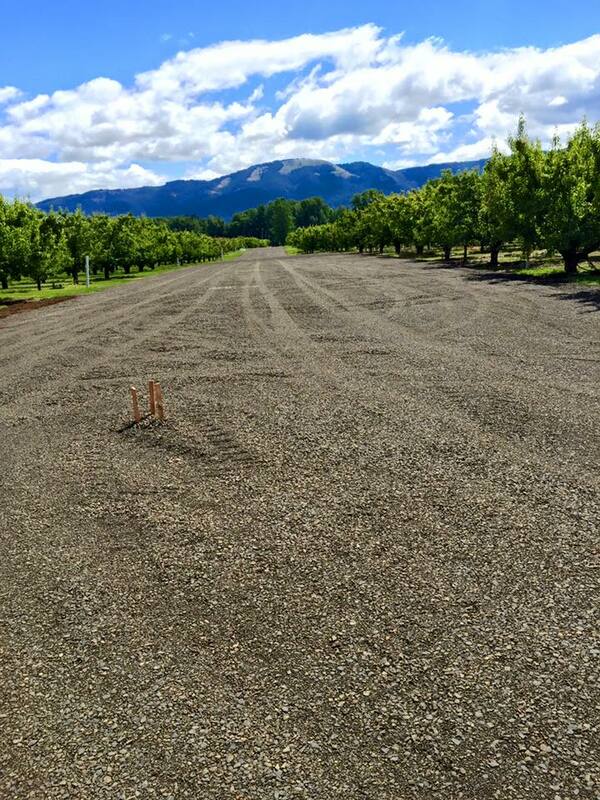 Beam Excavating helped them add to the beauty of their venue by creating a one of a kind driveway stretching through the orchard leading up to the venue's pavilion. For Beam, this drive was a perfect opportunity for us to exhibit our wonderful grading skills. 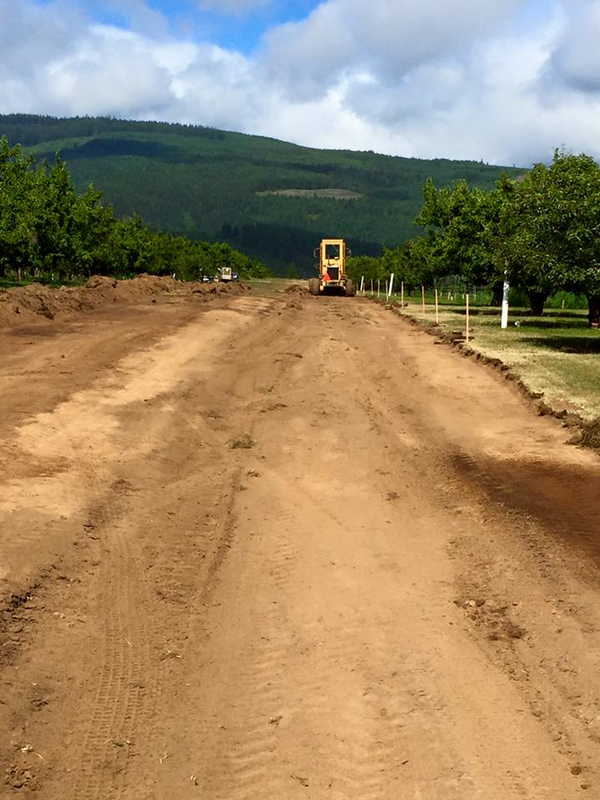 Grading and compacting over 2,000 feet from the beginning to the end of the driveway, we built something that will last and for many weddings to come. Here at Beam we always like to put our best foot forward. 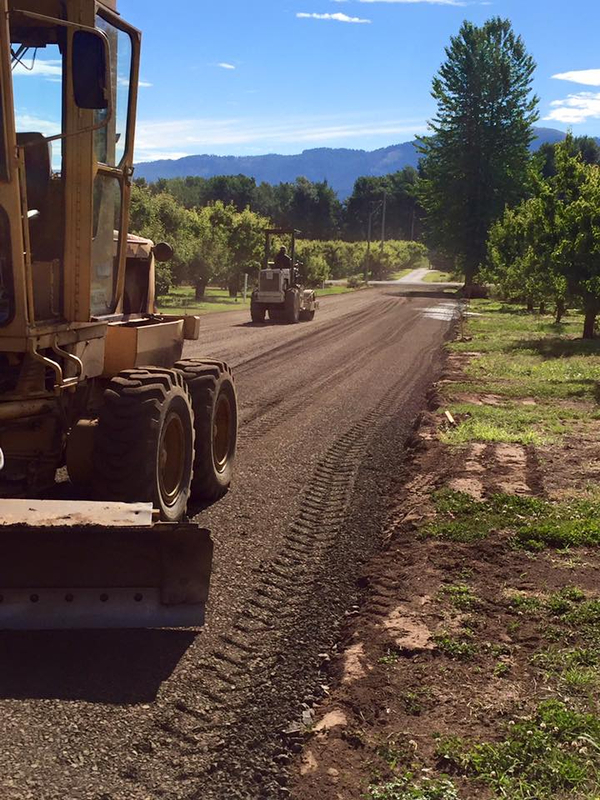 Our advanced GPS grading technology helps us do just that. 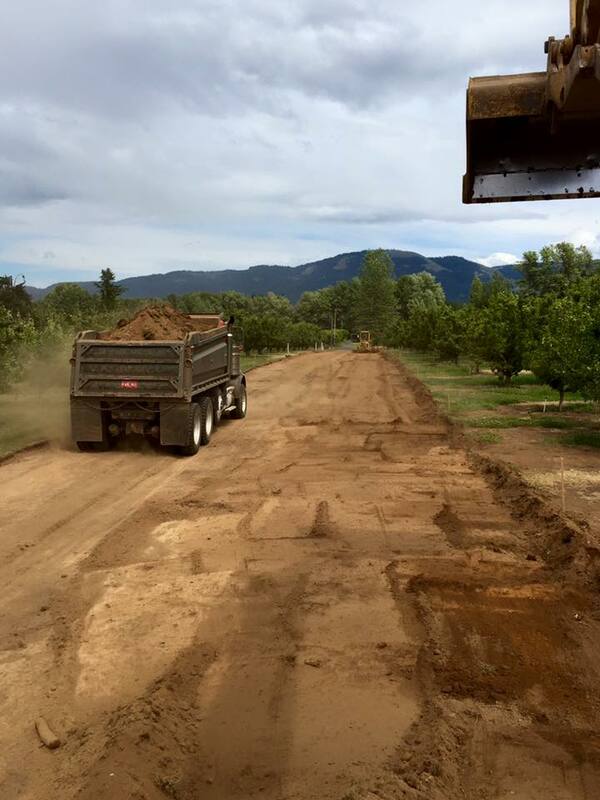 This technology not only makes our projects look a cut above, it saves you time and money by allowing us to complete your job in a more efficient manner. 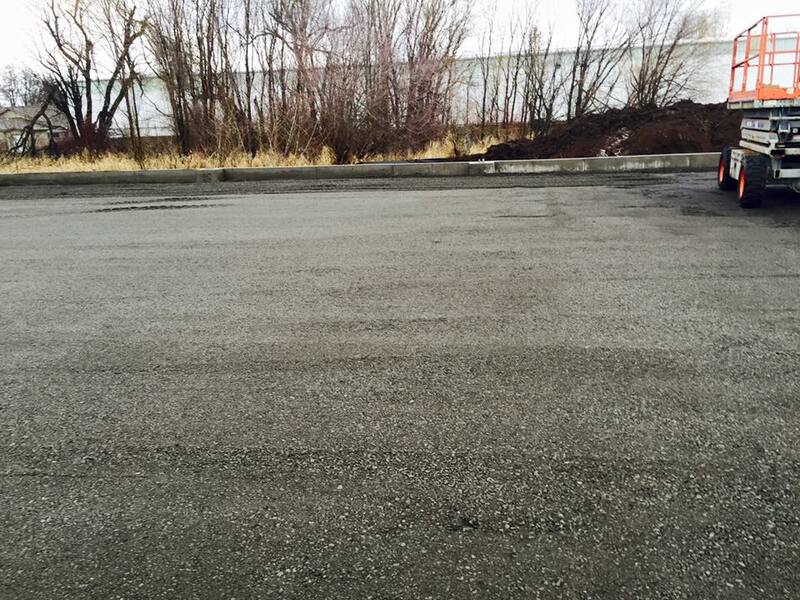 This is one of many site preparations we have completed, in order for a new building to be placed on. 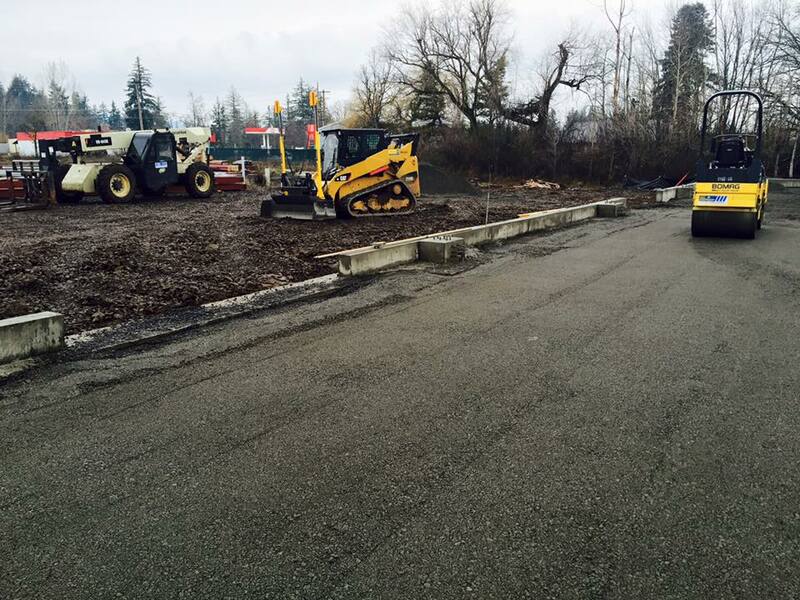 Beam can help you clear, prep and grade a site for you and your new ventures, whether it be a garage, house, or future business lot. 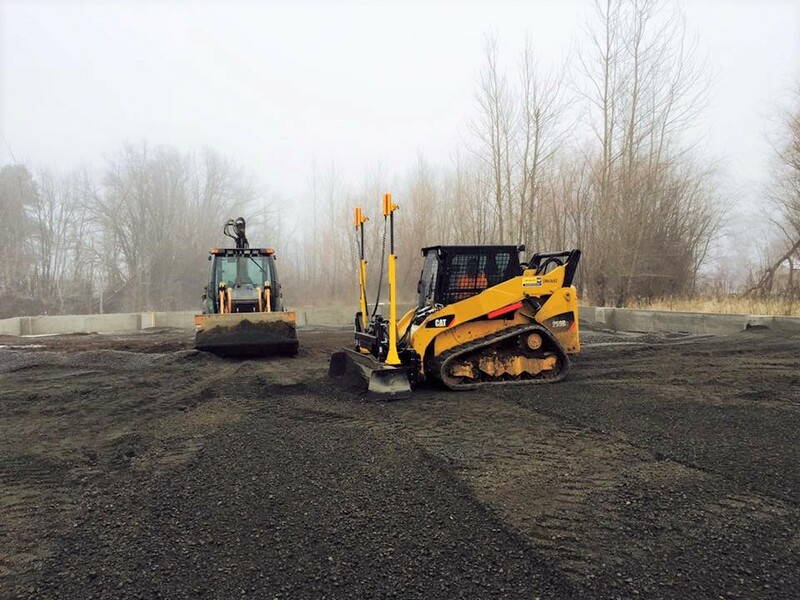 Let us show you just how efficient our grading technology can be!